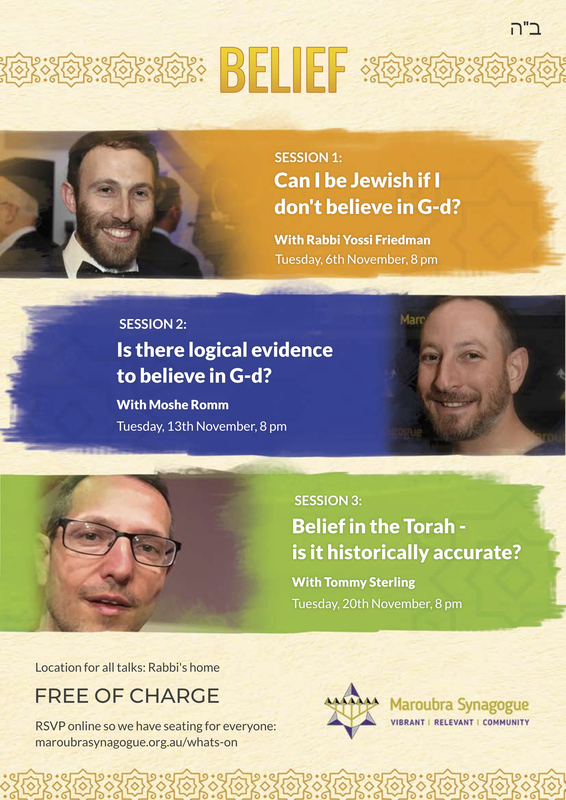 Belief in the Torah – is it historically accurate? Tommy Sterling tackles the topic: Belief in the Torah – is it historically accurate? This is the third in a series of three talks on ‘Belief’. Complete the registration, so we make sure there is a free seat saved for you.